Prefect Starter home or investment property. 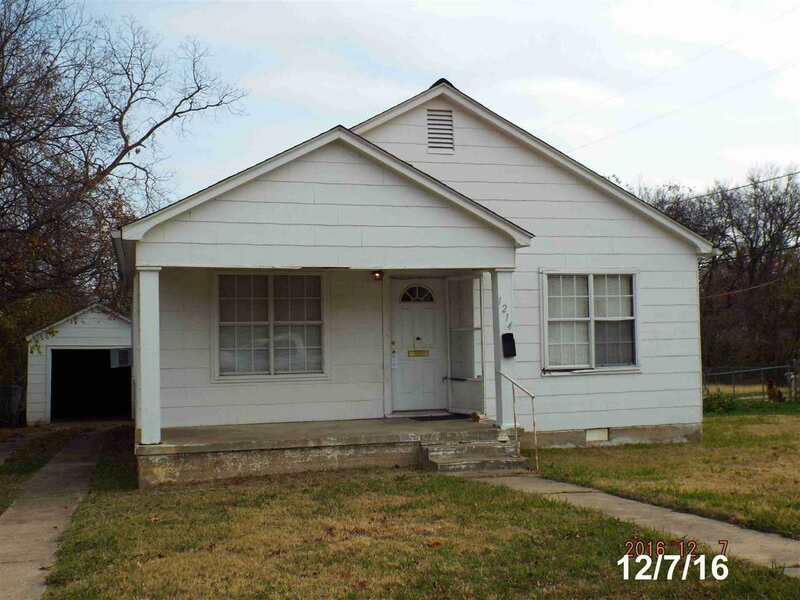 2 bed 1 bath home with separate living and dining areas. Hardwood floors, remodeled bathroom, detached garage, window unit cooling and wall furnace heat.